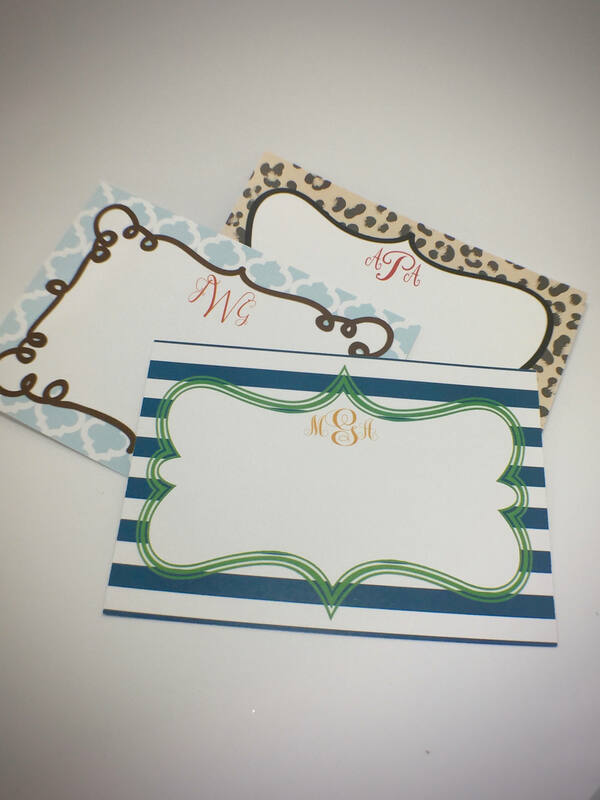 Show off your preppy, personalized style with these large, flat note cards. 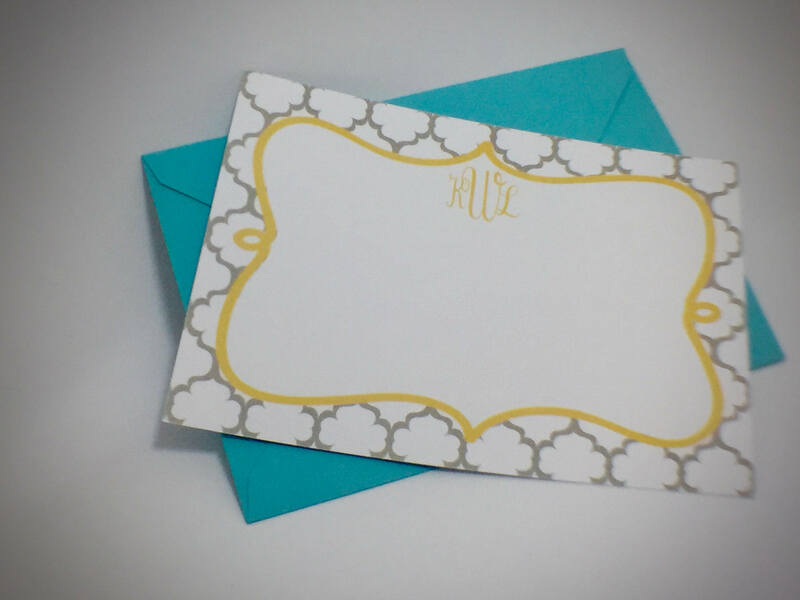 Ten cute, custom, & matching note cards, with your choice of frame, pattern, & colors. 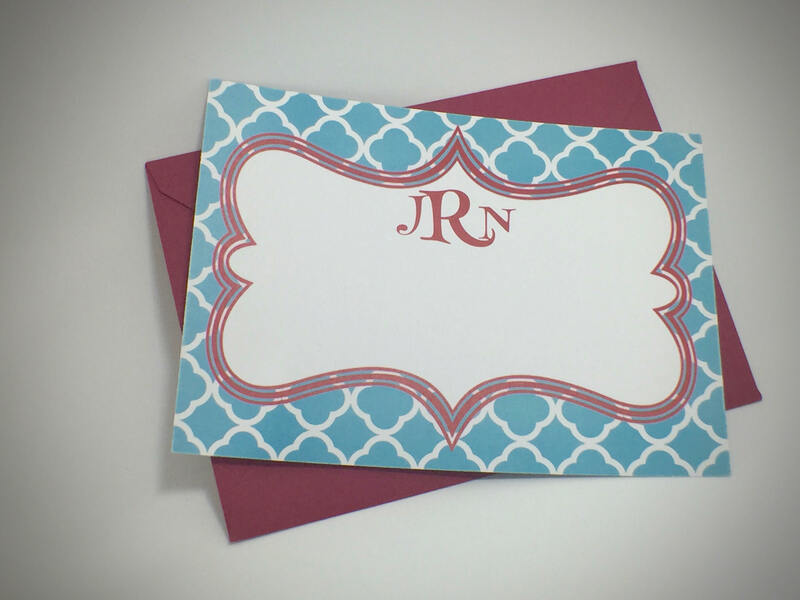 Each note card measures 7" wide x 5" tall and is printed on 110 lb. 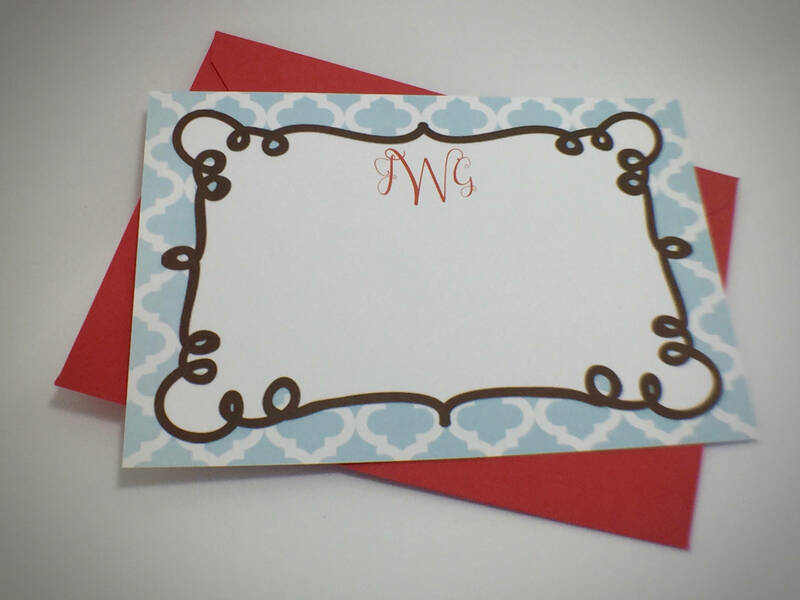 card-stock. 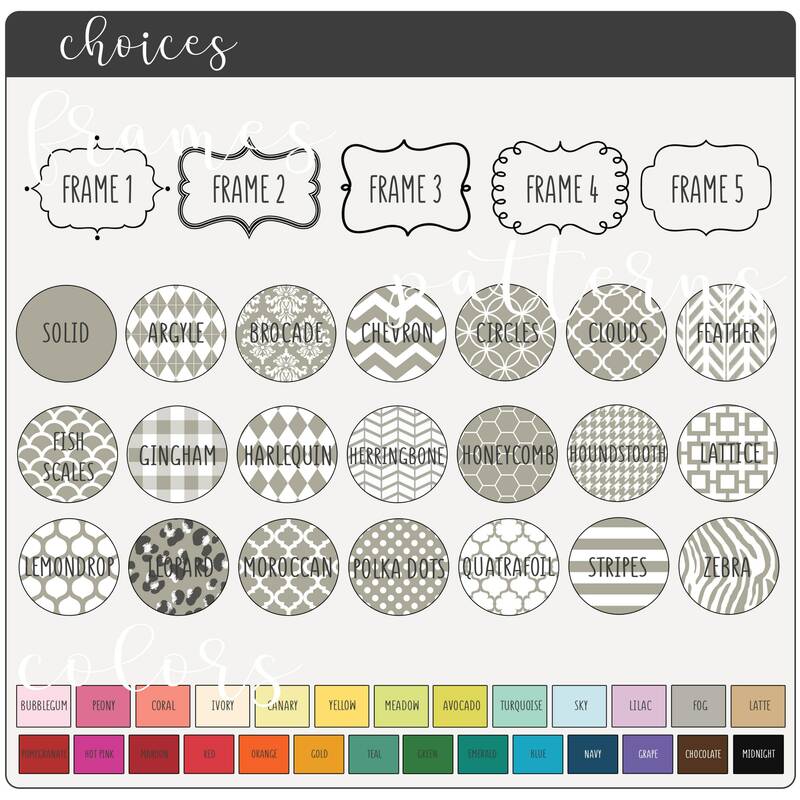 When ordering, please enter your selections for the frame & background pattern for outside the frame from the drop down menu. Then, copy and paste the list below in the comments box and fill in the information. A proof will be sent to you via Etsy convo within 48 hours (usually sooner) pending your approval to print. 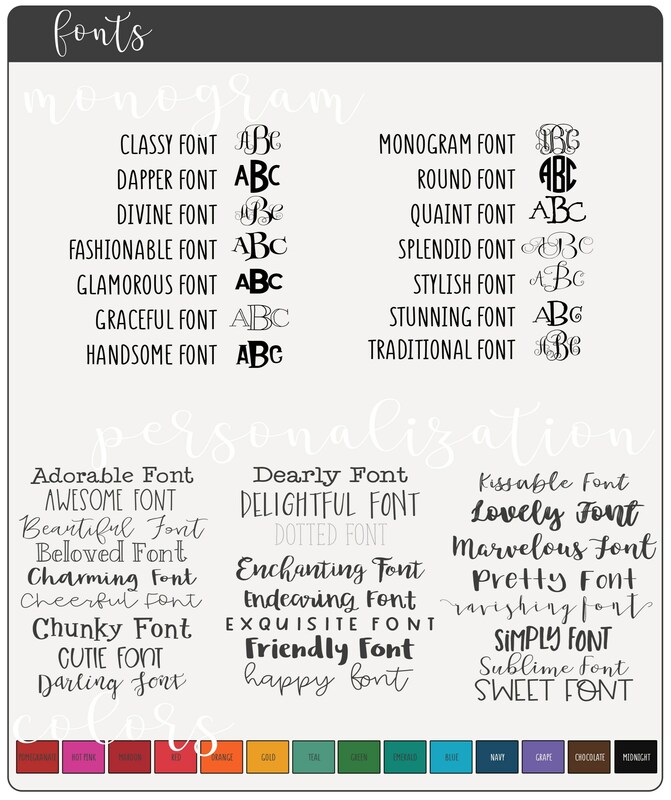 All ten note cards will have the same artwork, font, and all will be printed on white or cream card-stock.